It is only fitting and appropriate that, in honor of Christmas, I talk about one of my favorite Christmas films; the 1951 film version of A Christmas Carol. With nods towards other actors who have portrayed the miser Ebeneezer Scrooge, namely, Sir Seymour Hicks, Albert Finney, George C Scott, Patrick Stewart and Jim Carrey, I believe that Alistair Sims portrayal is perhaps the finest of them all. Set in the mid-19th Century and written byVictorian-era novelist and social activist, Charles Dickens, A Christmas Carol tells the tale of a miser named Scrooge who, on Christmas Eve, is visited by the ghost of his dead partner, Jacob Marley. Marley warns Scrooge that his miserly ways and mistreatment of the poor and needy will lead him, ultimately, to an eternity of damnation, never knowing the glories of heaven or earth, and to be condemned to wander the world dragging an enormous chain built with the cruelty of his life. Scrooge refutes his ghostly visitor as a “bit of spoiled potato” and a figment of his imagination but he is soon convinced otherwise. My favorite line during the meeting of Marley and Scrooge is when Scrooge tells Marley that he was a good businessman whereby Marley, in a fit of rage, replies, “Business! Mankind was our business!”. Marley departs Scrooge but not before warning him that he will be visited by three ghosts: the ghosts of Christmas Past, Present and Future where will they teach him the true meaning of Christmas. Each encounter Scrooge has with the ghosts weakens his cruel heart until, finally faced with the truths of his life, he learns to fully embrace Christmas, and his fellow human beings, into his heart. 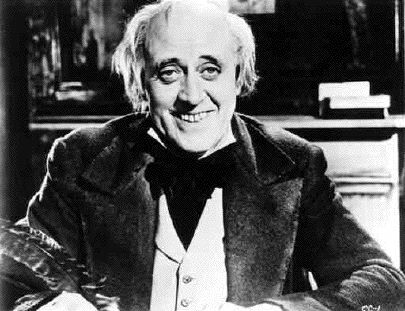 Scrooge, before his haunting by spirits, was increasingly cruel to his clerk, Bob Cratchett, and it is joyfully tearful to learn, as the story moves on, how Scrooge accepted his sister’s nephew as his own family and took care of the Cratchetts by improving Bob’s salary and seeing that his lame boy, Tiny Tim, would receive the medical care he needed to live. The story was very popular during the 19th Century and, especially in the trying times of today, its message should become even more important. … even to the cold hearted members of the Tea Party. 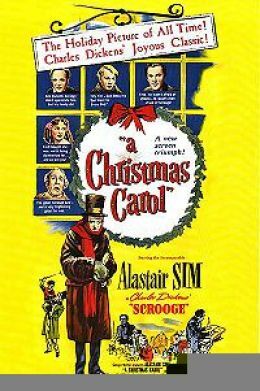 If you can find a copy on Amazon.com, I highly recommend the 1951 version of A Christmas Carol. 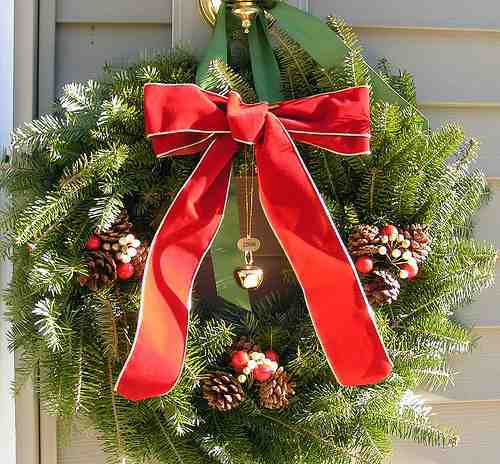 This entry was posted on December 24, 2011 at 6:21 pm and is filed under Victoriana with tags A Christmas Carol, Christmas, Dickens, Scrooge, victorian. You can follow any responses to this entry through the RSS 2.0 feed. You can leave a response, or trackback from your own site.